Do You Have Any, Ankle, Knee, Hip, Foot, Problems or any Questions? We Have The Answers So Don’t Forget AberdareFeet. 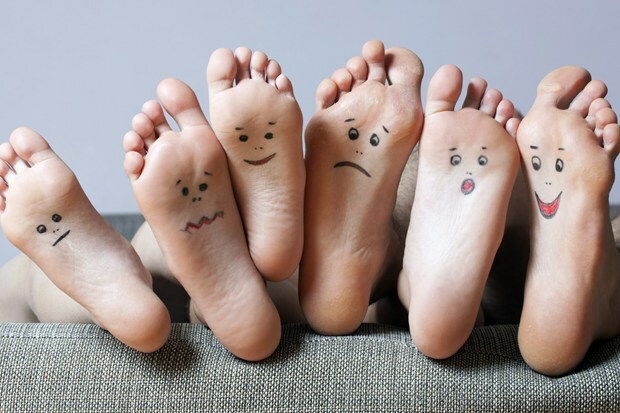 We Offer A Full Range Of Podiatry Care. With 10% Off Your First Appointment. Contact Us If You Need Home Visit. Corns. Hard Skin. Nail Care. Ingrowing Toenails. 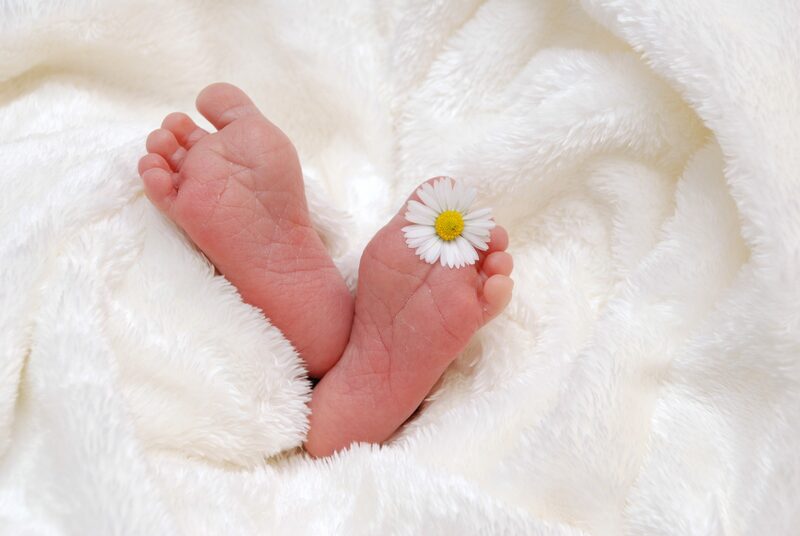 Children’s Foot Care. Orthotics/Insoles. Vascular Assessment.Verruca Treatments. Acupuncture. Any Foot, Ankle, Knee, Hip, Back Pain, Even Headaches. Can Be Improved With The Correct Analysis And Prescription Orthotics. Call – 01685 886400 To Book Your Appointment. Meet the Team at AberdareFeet. Three BSc Qualified, HCPC Registered Podiatrist. With over 20years of treating feet problems. At Our Clinic We Diagnose And Treat A Wide Range Of Musculoskeletal Conditions By Conducting Video Gait Analysis. General Treatment for Painful Feet.